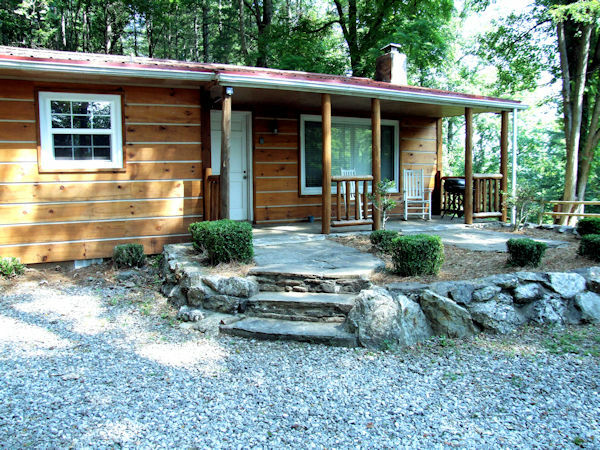 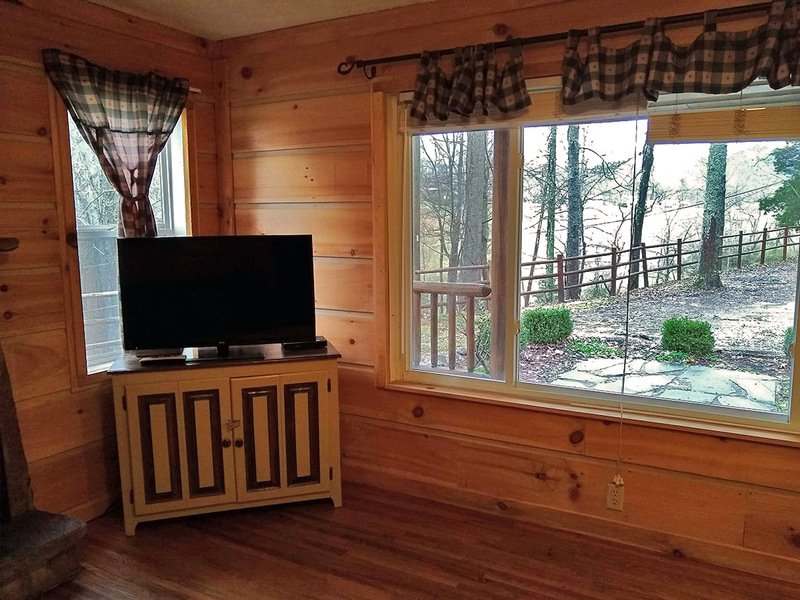 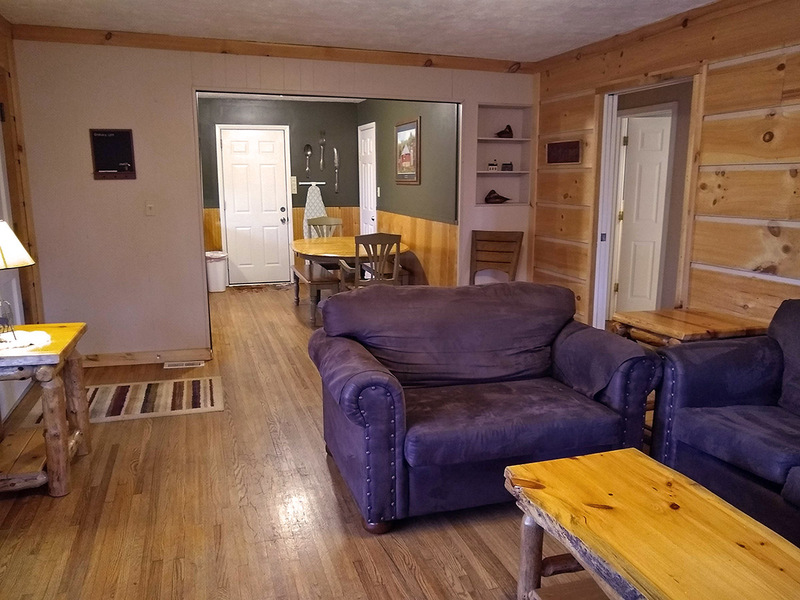 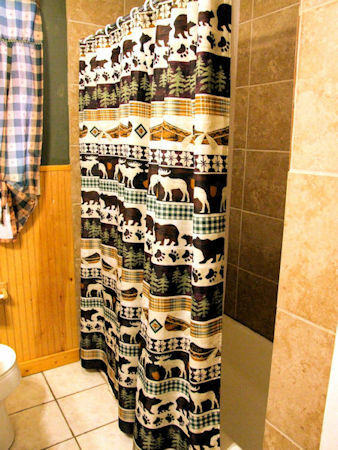 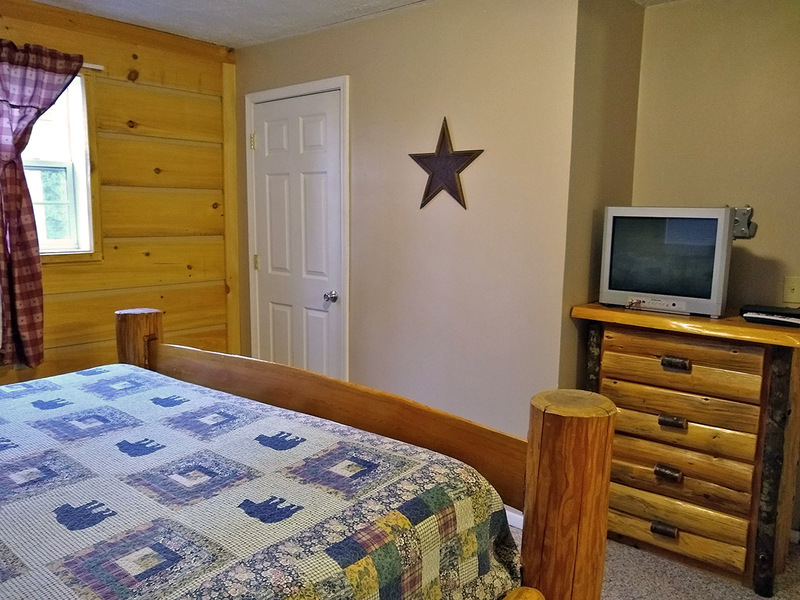 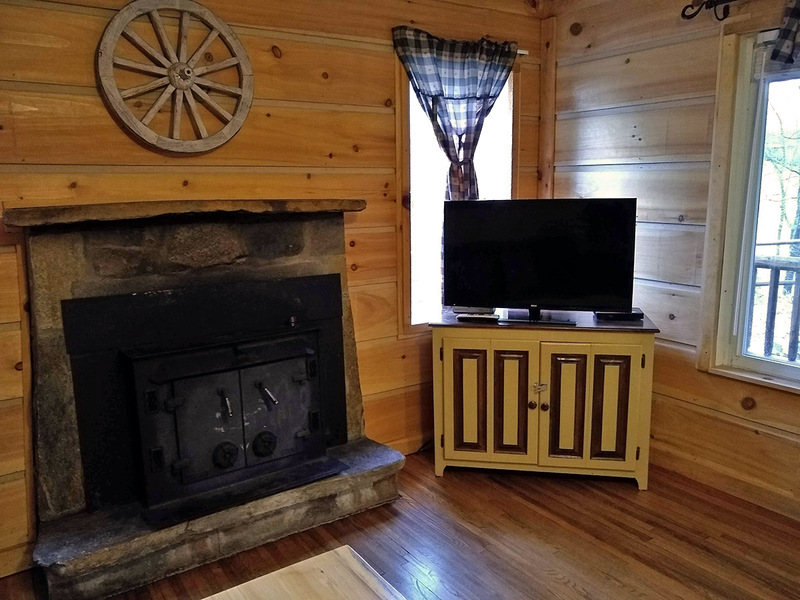 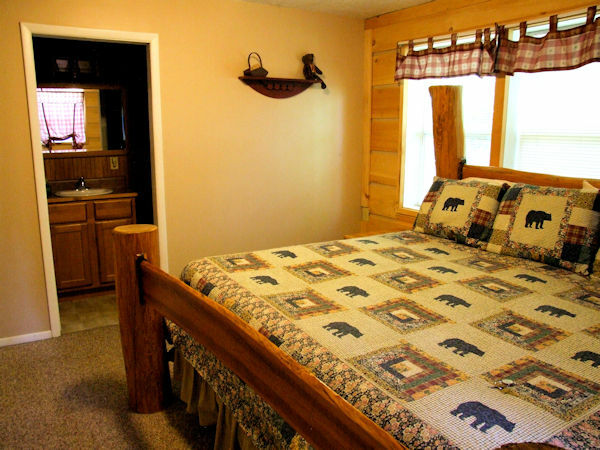 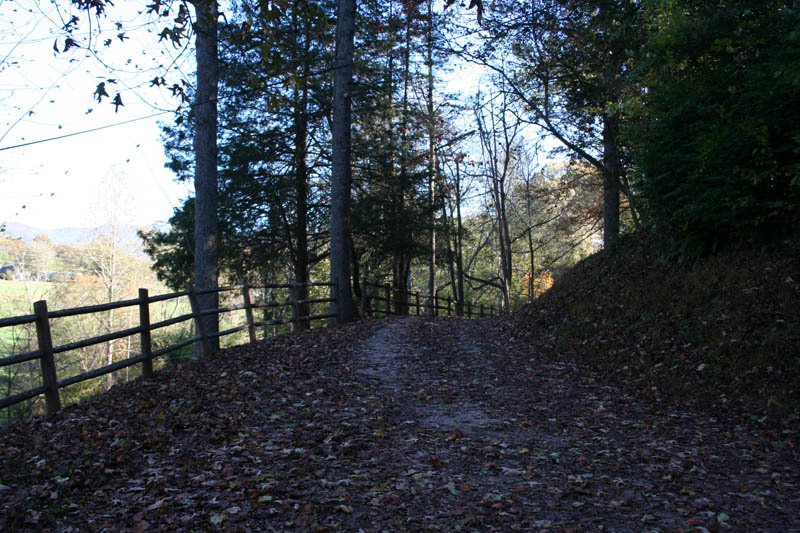 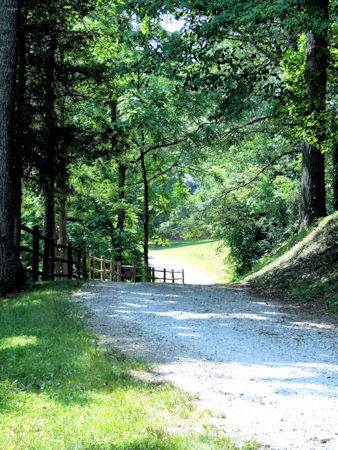 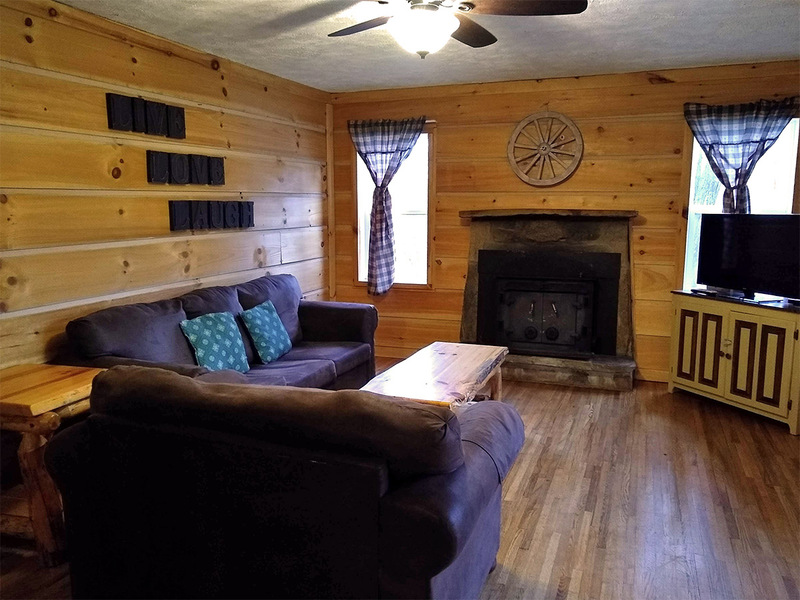 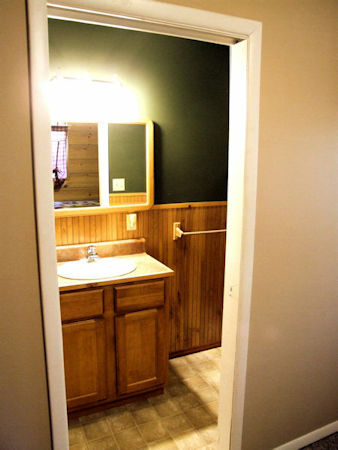 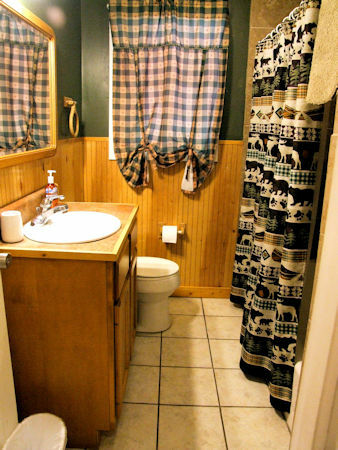 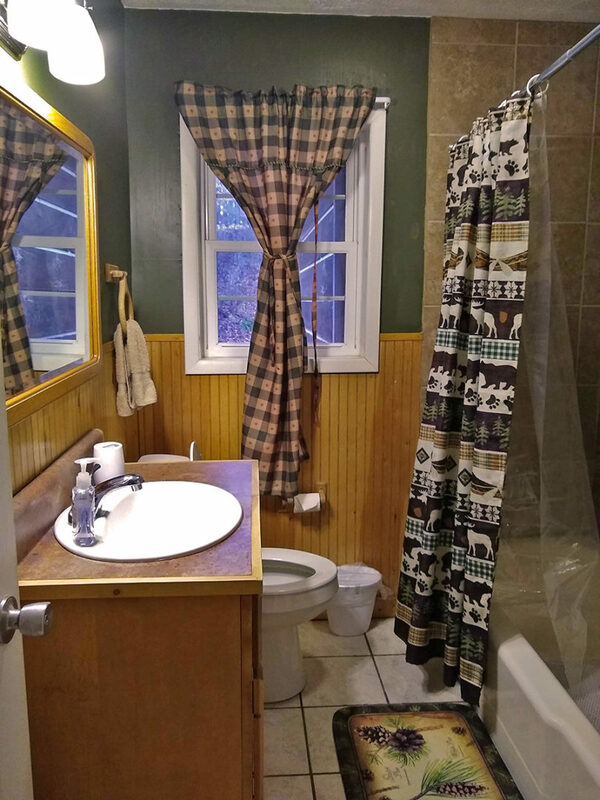 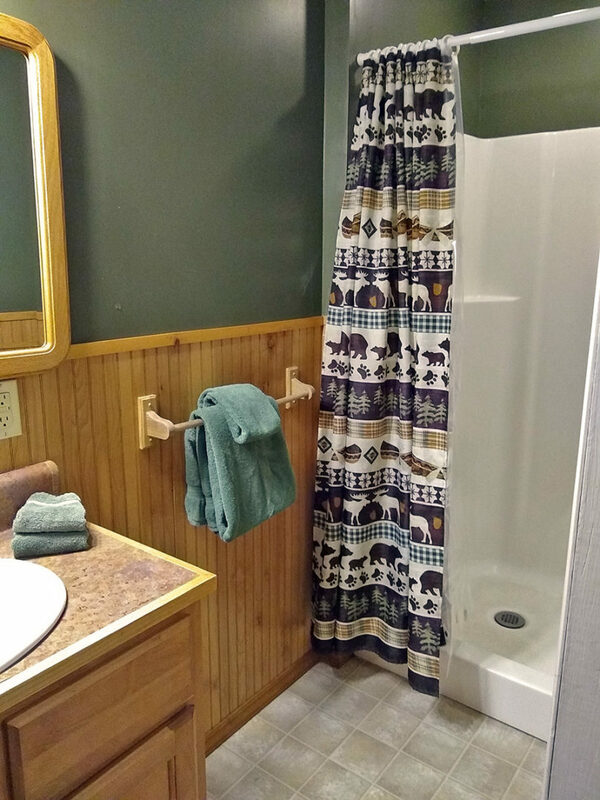 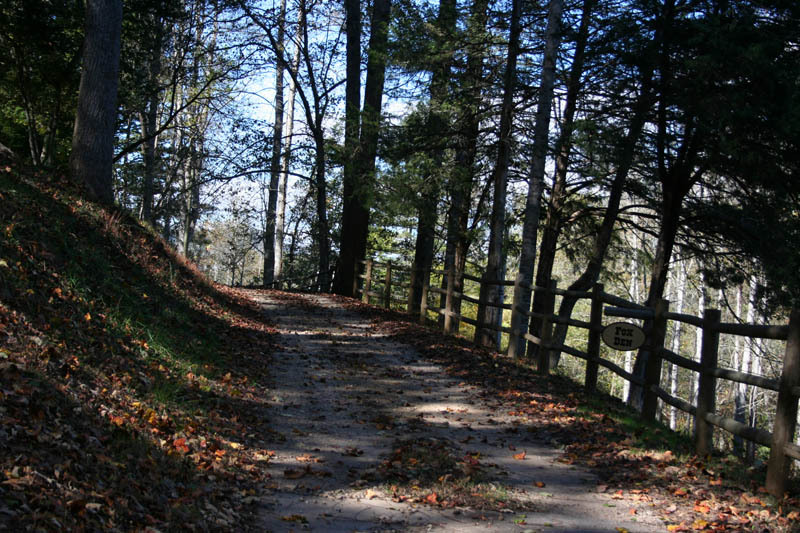 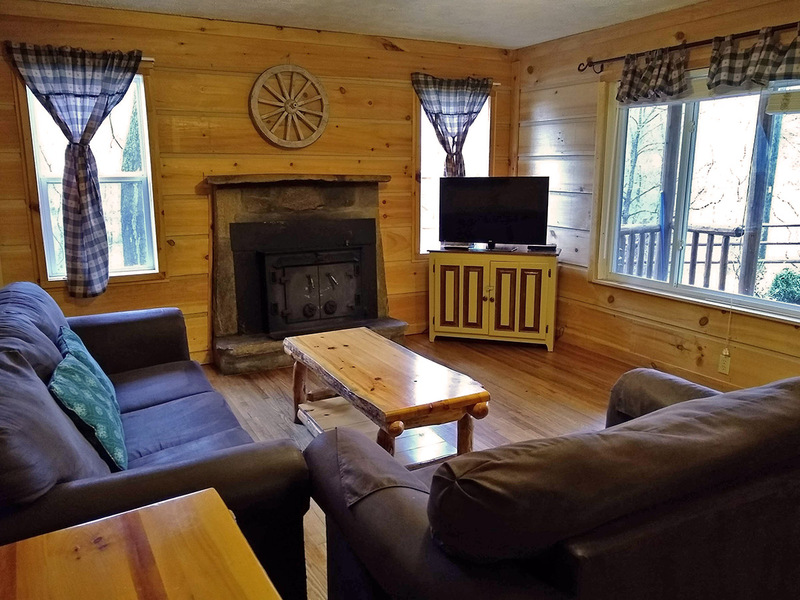 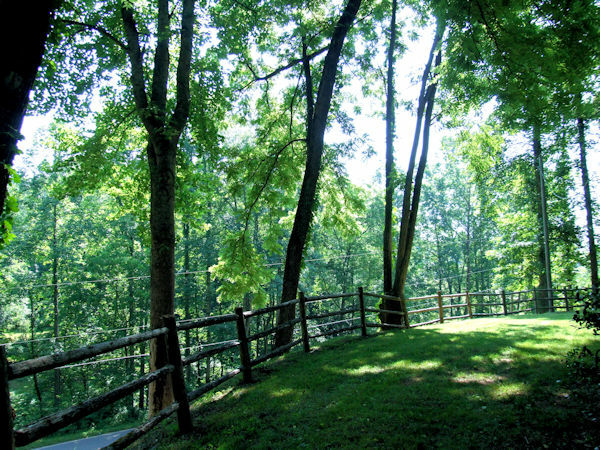 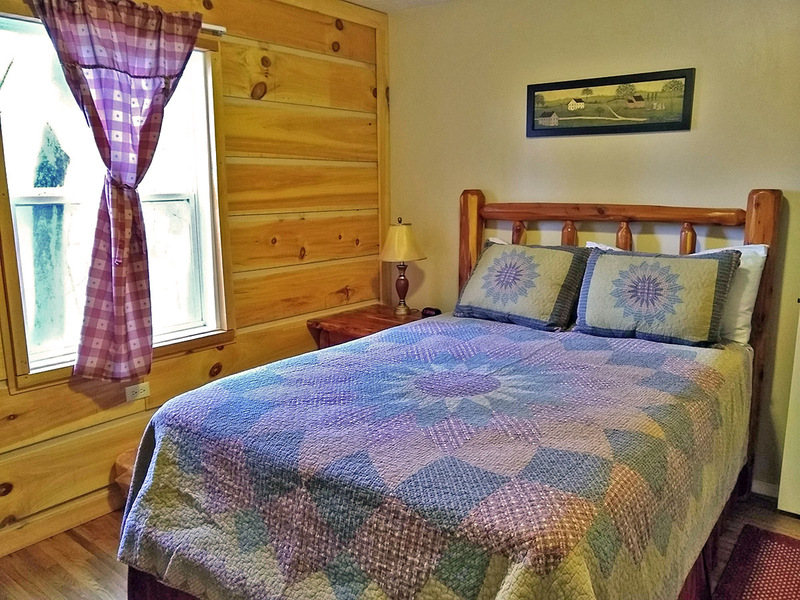 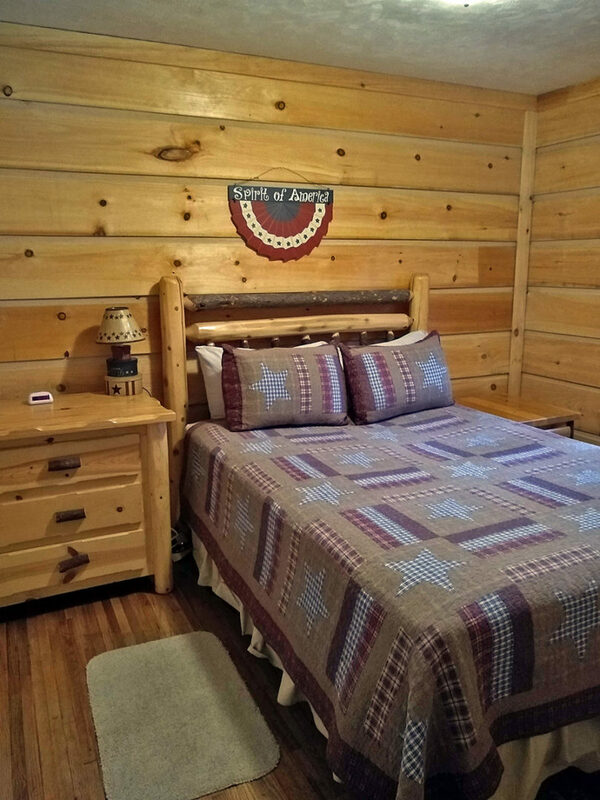 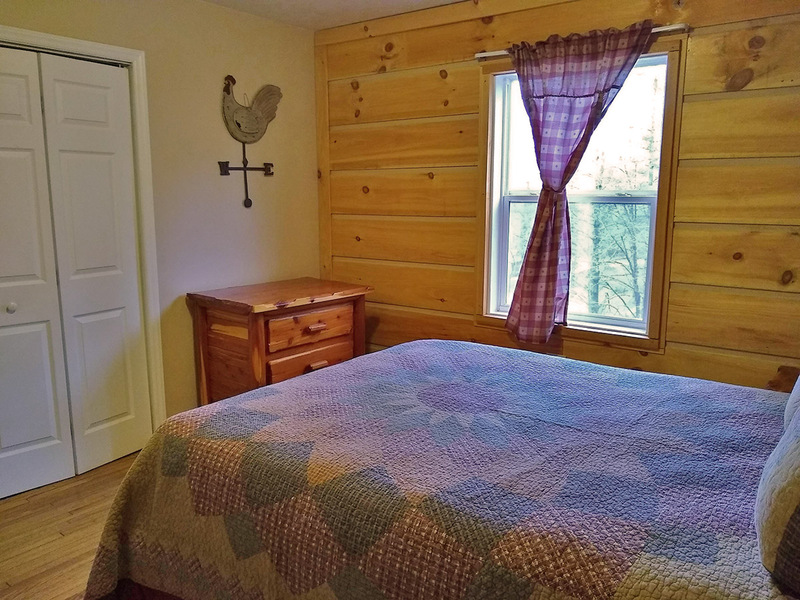 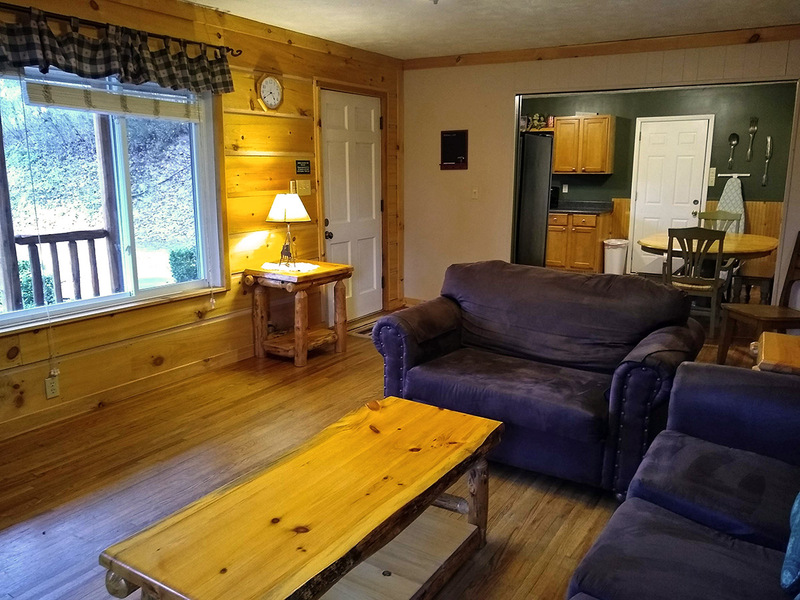 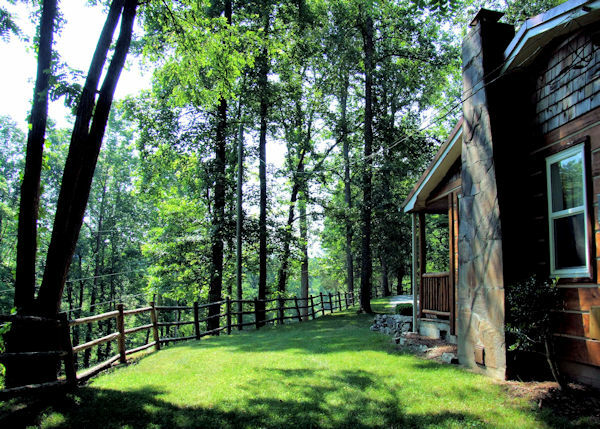 Fox Den is a 3-bedroom/2-bath house located on the same grounds as the 2-bedroom cabins. 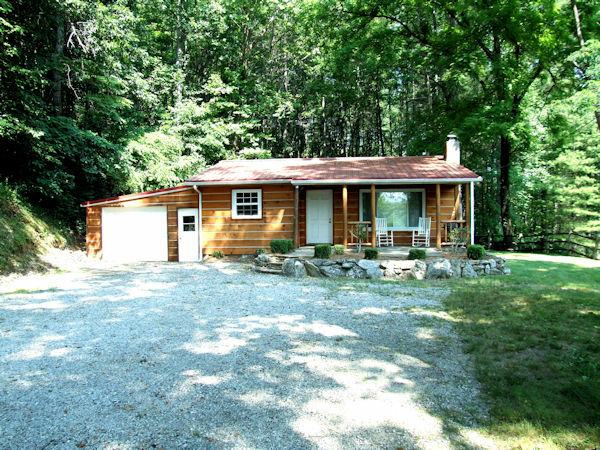 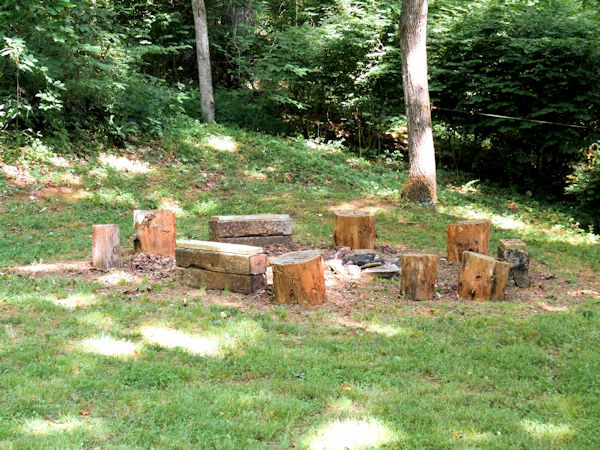 The quiet, secluded setting offers wooded views and a yard with a firepit. 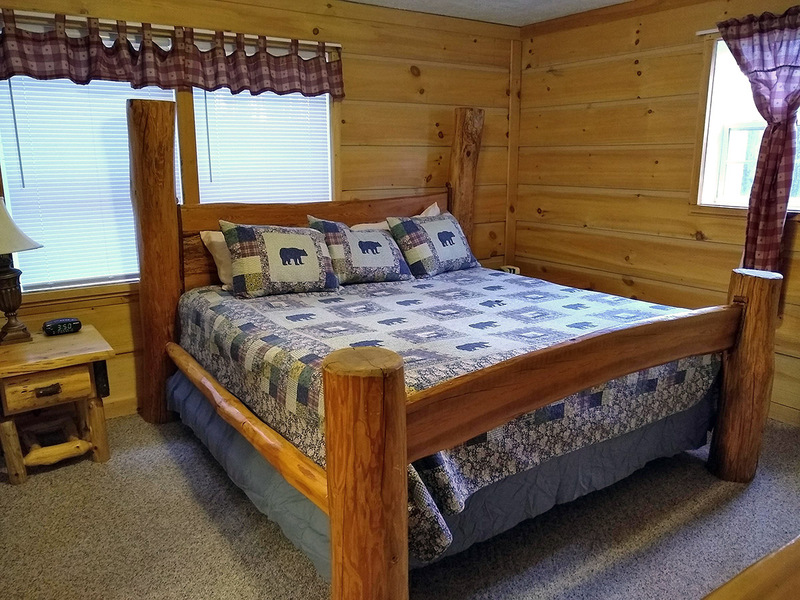 Well-suited for larger groups, Fox Den sleeps up to 8 adults with the extra pullout queen sleeper sofa. 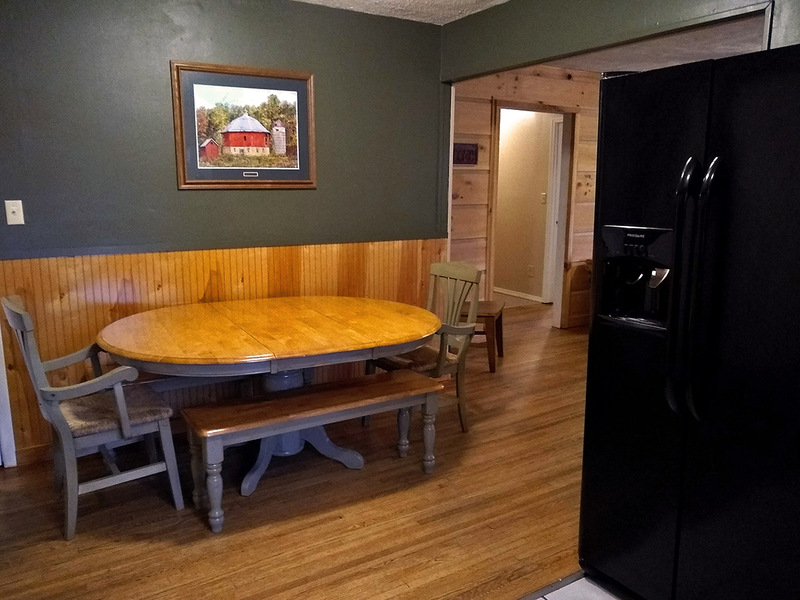 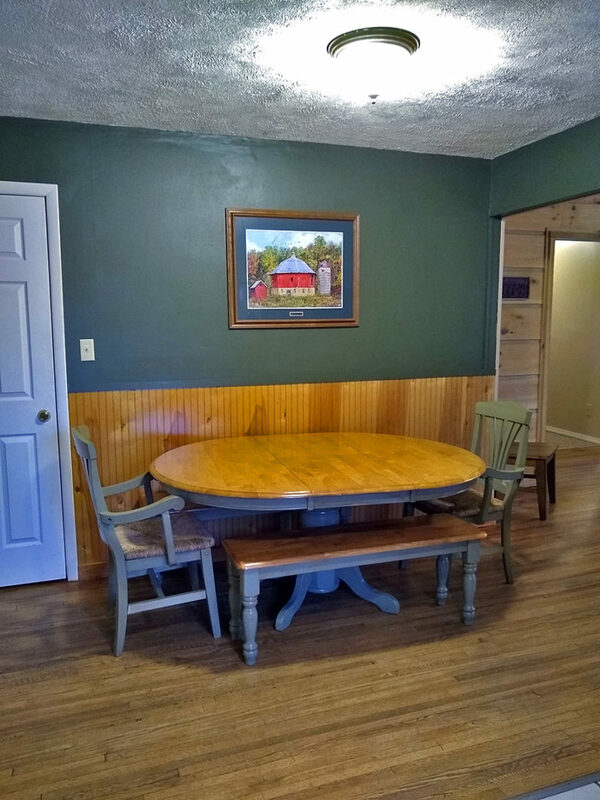 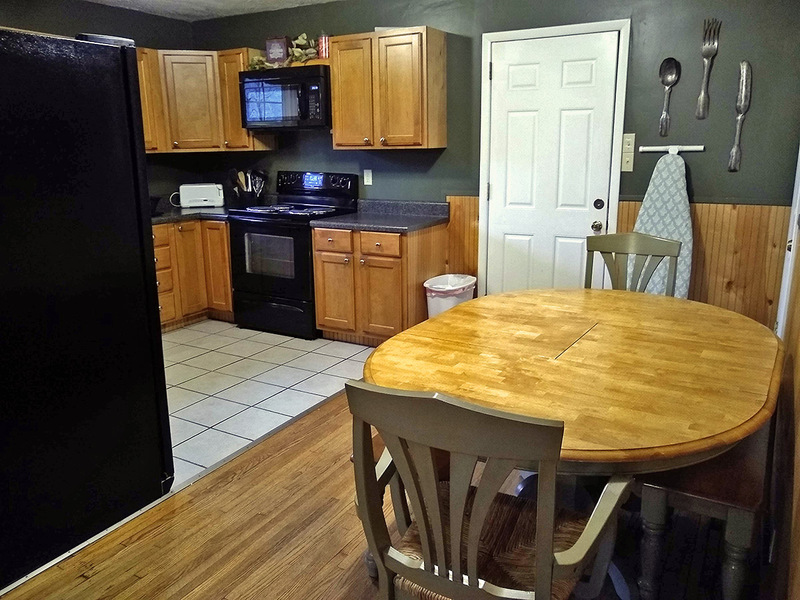 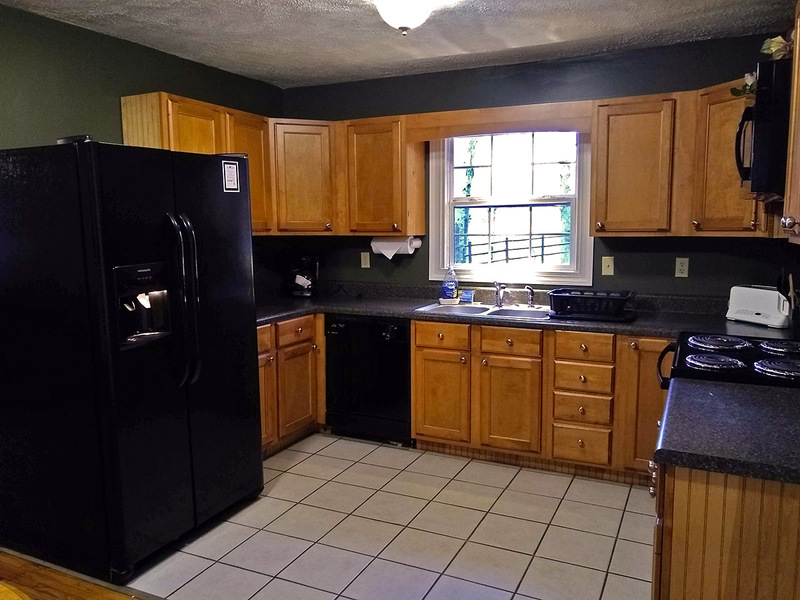 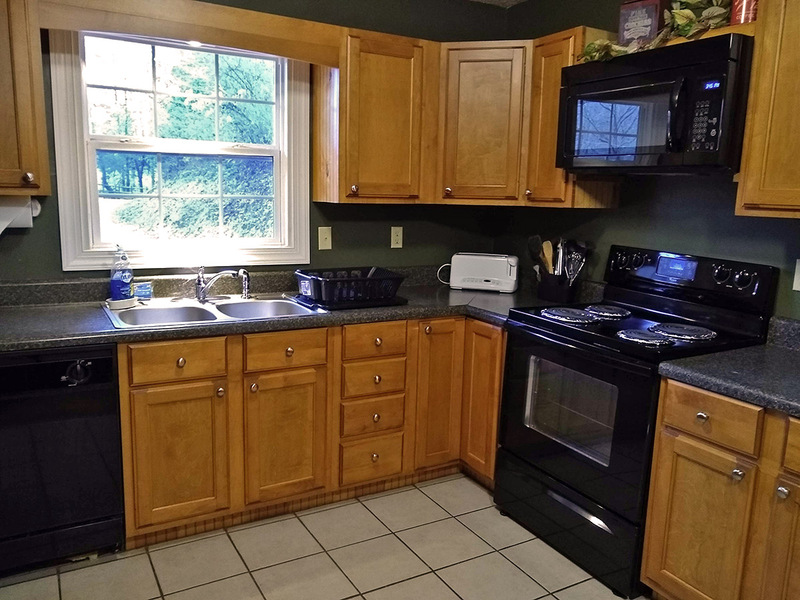 Updated appliances in the full kitchen, washer/dryer, satellite TV, and rustic furnishings.